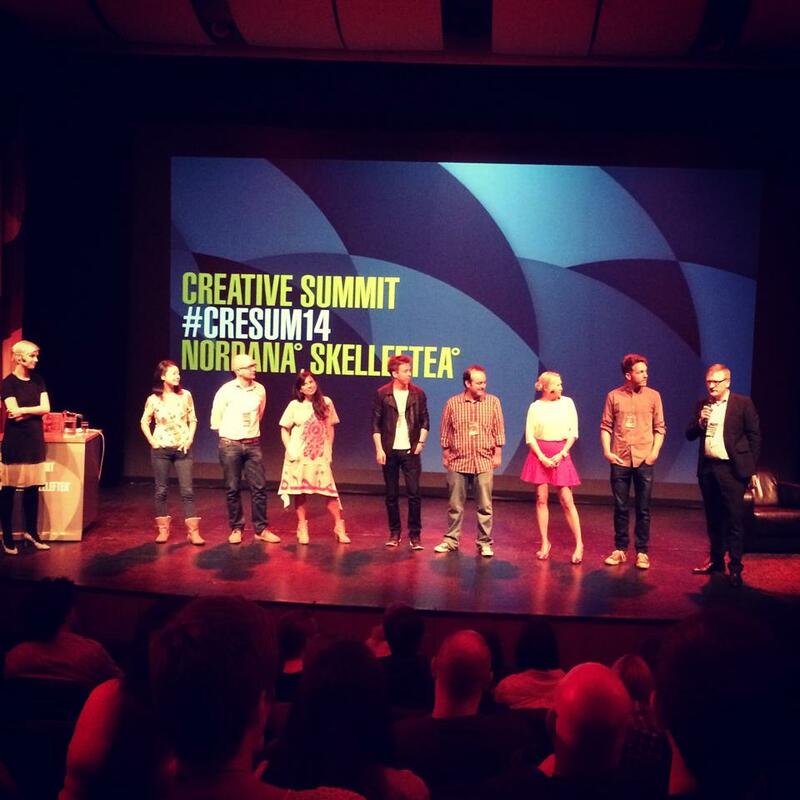 At the Creative Summit in Skelleftea, there were two main things that were absolutely overwhelming. First was the emphasis on marketing via emotions. Capitalize on the emotions of consumers in order to leverage their loyalty. Adidas VFW sensorial journey was the main example of how to do this. Liz Sivell goes into great detail about the need to tap into all of your senses; most importantly smell for it is the strongest trigger for memories. There is an importance to use a mixture of different emotions are not just focus on the positive ones when evoking them out of your customer base. It offers a new way to solve problems for customers. Using emotions, a company goes beyond the usual recognition that there is an item or service lacking in someone’s life and realizes that there is an experience or emotion lacking instead, a connection. Retaining customers increases when you relate their emotions and can actually spark a connection between them and the brand. This chart helps to keep track of each emotion and what it is used for. A company should utilize this chart to pinpoint the desired emotion per each stage of the customer experience. First figure out what emotion you would like then connect it to the sound, smell, touch, light, and temperature that you believe ties to that emotion. For example, with Adidas the discovery phase is supposed to render excitement. When you think about sports and people getting excited; the sound you think of the crowd cheering, the smell of the grass, and other things etc. You keep doing this per each phase of the purchasing experience. This will result in tying a persons experience in the store to the brand and ultimately bring that person back into the store when they want to feel that emotion again. This revolutionary way of thinking is going to alter the shopping experience and customer relationship entirely. The second activity that left a huge impact was that the city was in dire need of attracting people to visit and live there. They put on a sort of “2030 Plan for Skelleftea” and asked us to go around and make suggestions of what types of services or products we would like to see in the 2030. The central problem blossoms out of this difficulty to get people to the city because the people who are already in it are not even proud of the city. So the question arose: How do you attract people to a city that their own people are not attracted to? As a group we split up into smaller groups and moved to different circles in the room and jot down ideas on sticky notes. These ideas were about types of services or products we would like to see in 2030 that related to different subtopics such as: business, society, culture, and leisure. Both of these were worthwhile and incredibly eye opening. 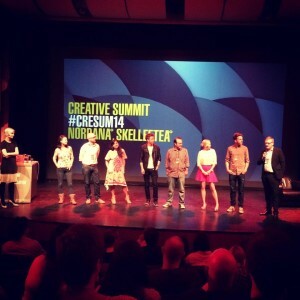 The fact that this type of a summit happens in such a small city is culturally fascinating.